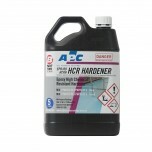 Product Overview EPO100HCRH® is a severe service coating, high-build, 100% solids High Chemical R.. 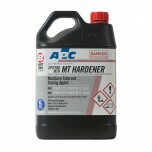 Product Overview Moisture Tolerant Part Hardener is a distinctive structure of polyamine imparts .. 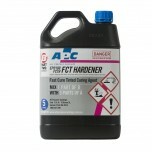 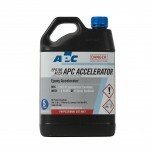 Product Overview Fast Cure Hardener is a distinctive structure of polyamine which imparts a uniqu..
APC Accelerator Hardener Epoxy Accelerator is a high amine content curing agent to be added to ex.. 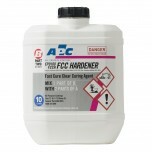 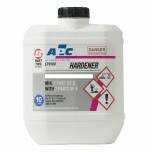 Product Overview EPO100 Slow Cure Hardener is part of a two pack system that is 100 % solids, cyc.. 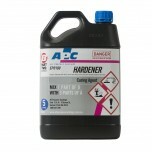 Product Overview EPO100 Slow Cure Hardener is part of a two pack system that is 100% solids, cycl..